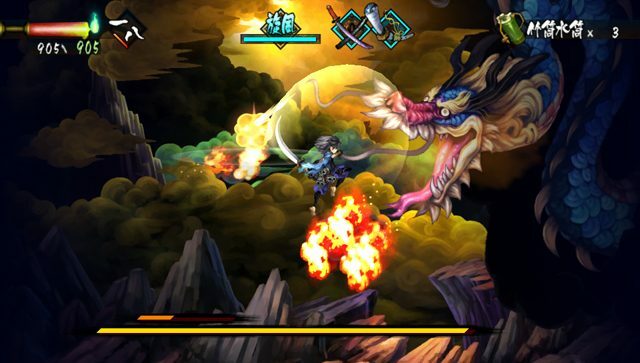 Muramasa: The Demon Blade was one of the very, very few titles that made me wish I had picked up a Nintendo Wii. The action looked fast and satisfying, the 2D visuals looked sharp and artsy, and all the critics agreed that it was awesome. I’ll get my chance to play an even better version of the game when it hits the PS Vita next year. 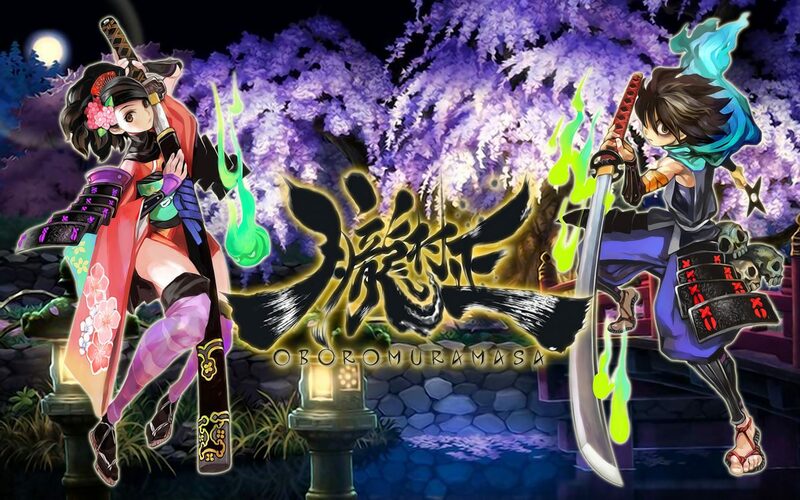 Currently only confirmed for a Japanese release, this port will include an all new downloadable campaign and even, allegedly, new playable characters. 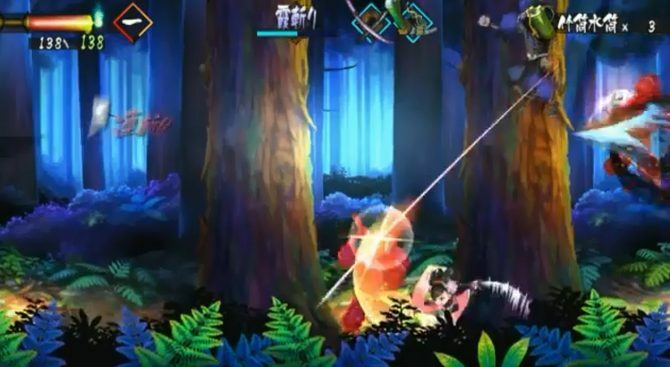 Hopefully Muramasa will cut into North America sometime next year as well. 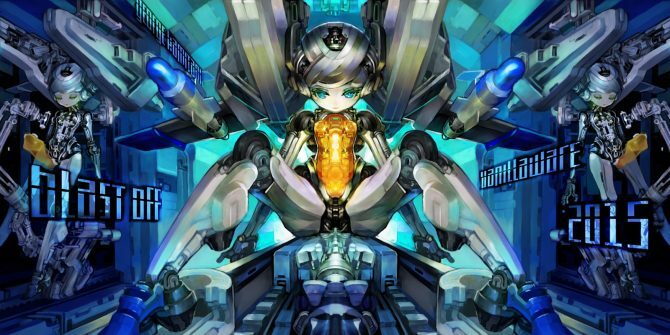 Is Dragon’s Crown’s Developer Teasing a New Game That Will Enrage the Pundits?